Most online dry cleaners are nothing more than an app…they operate out of vans and outsource your garments to a wholesale dry clean and laundering plant, but we are more than that. 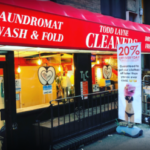 We have our own store, laundry facility, and Laundromat on the Upper East Side. Trusted since 2006 with a 4.4 Google Rating. At times, we have a waiting list for new laundry customers. Text us at 646.661.4777 for a quick answer. 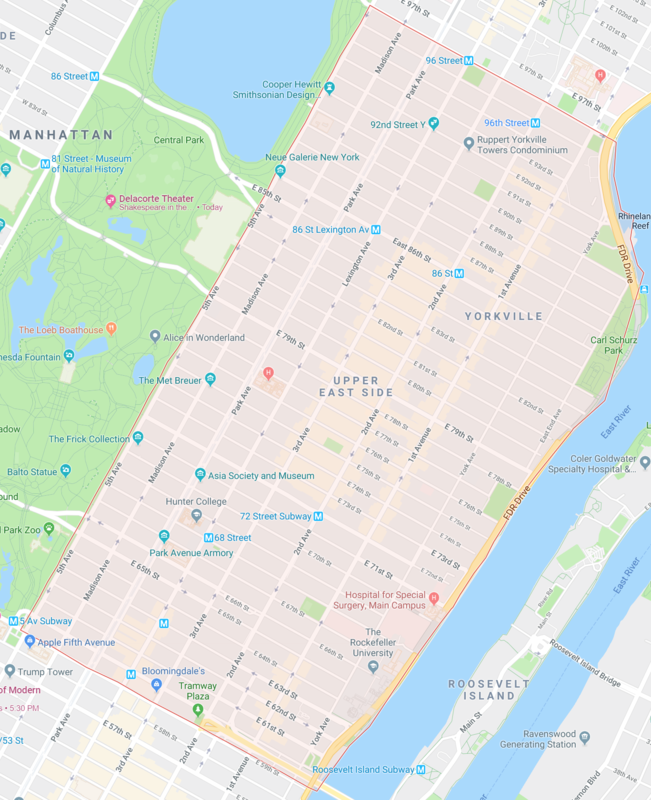 Delivery is free to Doorman and Non-Doorman buildings for the entire Upper East Side (UES) from 59ᵗʰ to 110ᵗʰ Street, Fifth Avenue to the East River. Select a one hour window and we’ll be on our way. Schedule online, with our app or call/text 646.661.4777. For texting customers, use subject line “new customer” and we’ll take care of the rest. 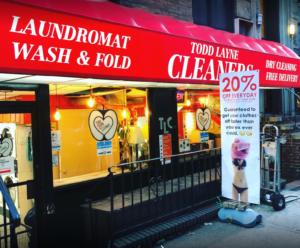 From Google: Best Dry Cleaner on UES! Great service from Alissa and the Team. The prices are very afordable for the service they provide. I have been using them for years and have never had any problems. Keep up the good work!